AT&T’s U-verse TV package will grow to a total of 40 HD channels, as the company plans to add 8 more. The new channels that are to be added to AT&T’s offer are Animal Planet HD, CNN HD, Discovery HD, Science Channel HD, Starz Kids & Family HD, Superstation WGN HD, TLC HD, Versus HD, and Golf Channel HD. Customers willing to watch the HD channels must shell out an additional $10 every month. The U-verse service is available in San Francisco, Oakland, San Jose, Santa Clara, Riverside, and Orange County California, Indianapolis, Detroit, Kansas City, Cleveland, Oklahoma City, Milwaukee, Austin, Dallas, Fort Worth, Houston, San Antonio, and Fairfield County, Connecticut. With this move, AT&T hopes to gain some serious ground, especially since U-verse growth went less than expected. The all-in-one service integrating internet, cable and phone is to be given a new boost in the near future. According to AT&T, the short-terms plans for the service state that the one millionth subscriber will have already signed up for U-verse before the end of the year. 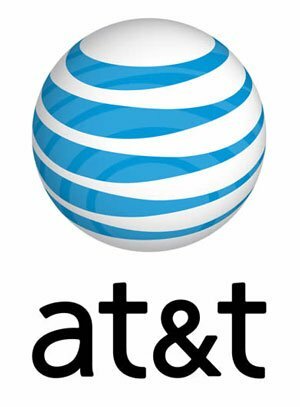 Provided it plays its marketing cards right, AT&T stand every chance of attracting new customers, or even luring subscribers to switch sides and join its camp. Needless to say, AT&T’s rival on the HD channel field is Verizon’s Fios HD. At present time, the latter only features half the channels but charges the same, making it a rather unattractive offer when compared to the U-verse TV.